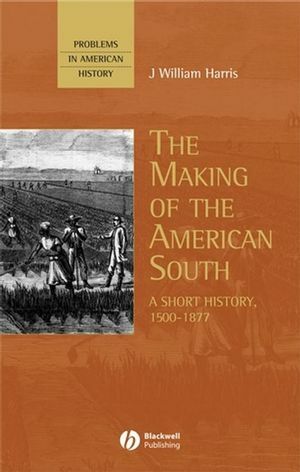 This concise overview of the history and historiography of the American South puts the major problems and issues of that region into clear, accessible prose. Examines the major problems and issues of the Old South in clear, accessible prose. Covers the development of European outposts in the 16th Century, the Southern colonies, the Revolutionary War, and the Civil War and its aftermath. Explores the underlying topics and themes of the Southern way of life. J. William Harris is Professor of History at the University of New Hampshire. He is the author of Plain Folk and Gentry in a Slave Society (1995) and Deep Souths: Delta, Piedmont, and Sea Island Society in the Age of Segregation (2001). Map: The United States in 1860. Part I: Before Southern History. 3. Southern Power in the New Nation. Part II: Making the Old South. 4. An American Slave Society. 5. The Politics of Slavery and the Road to Secession. 7. The Reconstruction of the South and the Construction of Southern History. 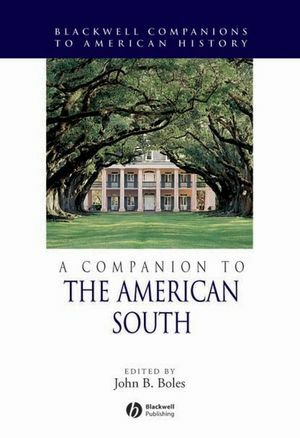 Provides a concise overview of the history and historiography of the American South, from 1500-1877.